Last year I’ve was incredibly lucky (I think I was a wild card, ha!) 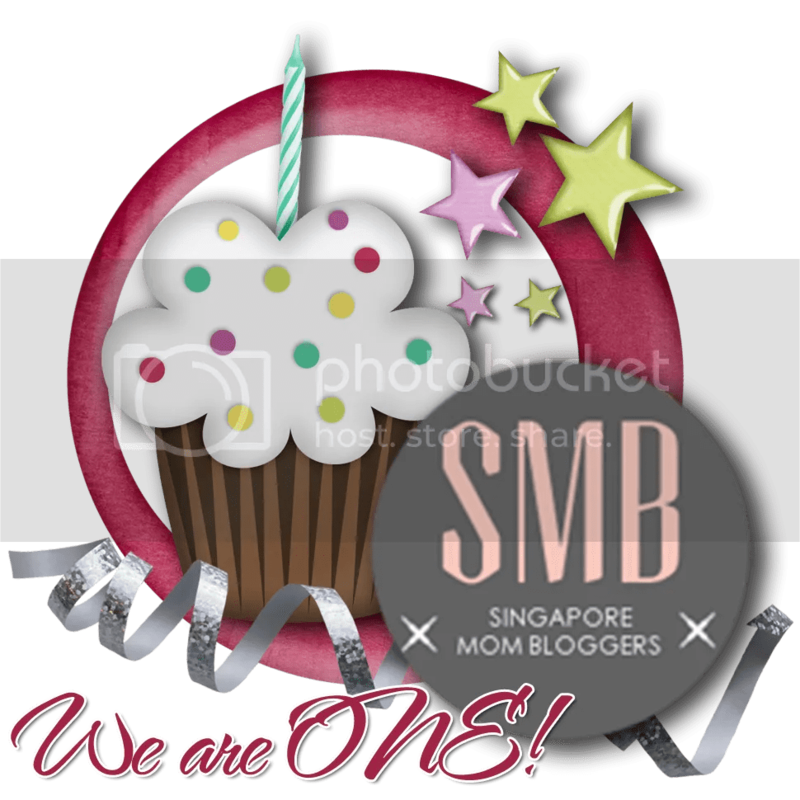 to be invited to join The Singapore Mom Bloggers – a group of mummy bloggers which comprise of such a wide range of personalities, writing styles, passions, mumpreneur businesses, and inspirations. Some posts are hilarious, others informative, many are inspiring, and… Continue reading Giveaway: Style Essence Makeover!